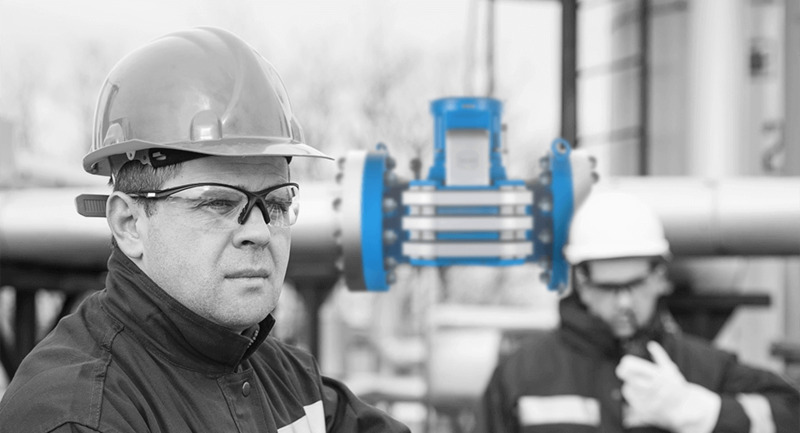 Exact gas measurement and analysis are crucial to your business. With RMG Messtechnik, a company with over 150 years experience, you can be sure to benefit from precise data at reduced costs. 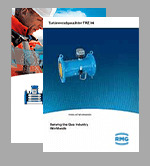 Whether you need single components or complete metering stations – you always get a customized solution from RMG. Reliable, innovative and easy to manage. Together with a strong service, these features make us a perfect partner for your gas metering systems. 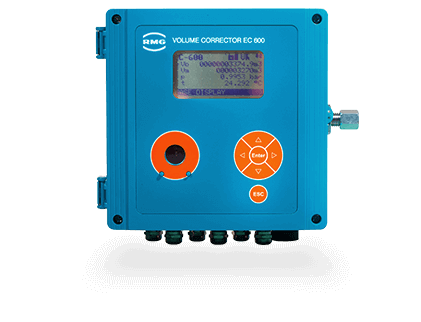 For gas volume measurement in legal traffic with high measuring accuracy and robust sensors. Connection to RMG Flow Computer possible. Can be used as a status converter, calorific value corrector or differential pressure calculator. Easy operation with any internet browser. Parameters, constants and limits freely programmable. 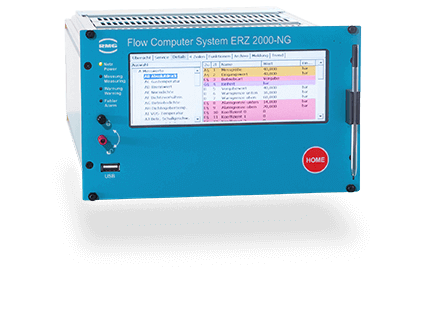 Perfect station monitoring and easy on-site management or from the headquarter. 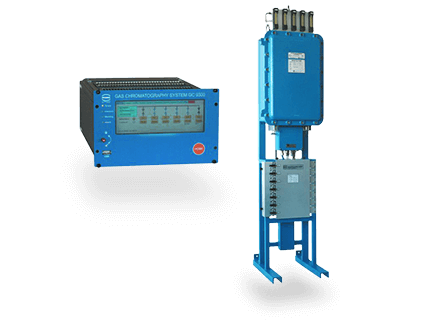 Three modules are possible: Gas Metering Monitor, Gas Metering Analysis and Gas Metering Terminal. 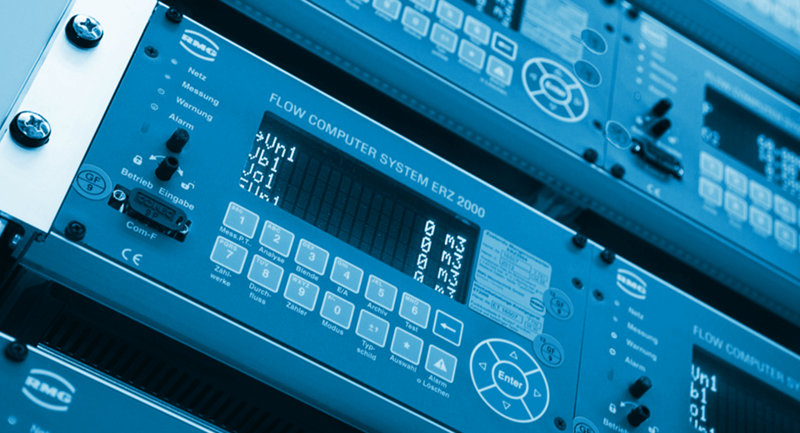 Whether you need gas meters, flow computers or analysis software: RMG offers you complete systems for your needs. We combine your components and match them perfectly. 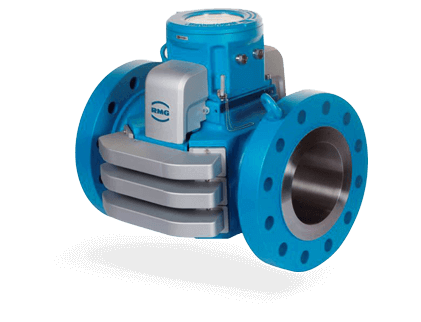 You will find the suitable devices and applications for your requirements. 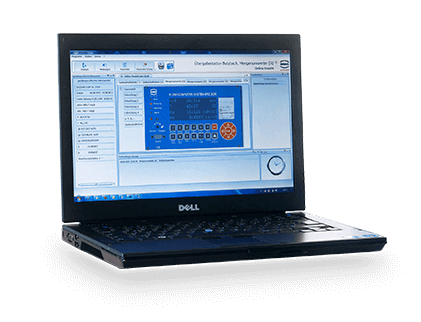 Whether you are looking for gas meters for accurate gas measurement, gas chromatographs for gas analysis or measurement and evaluation software for device analysis and documentation. RMG cares about your needs. 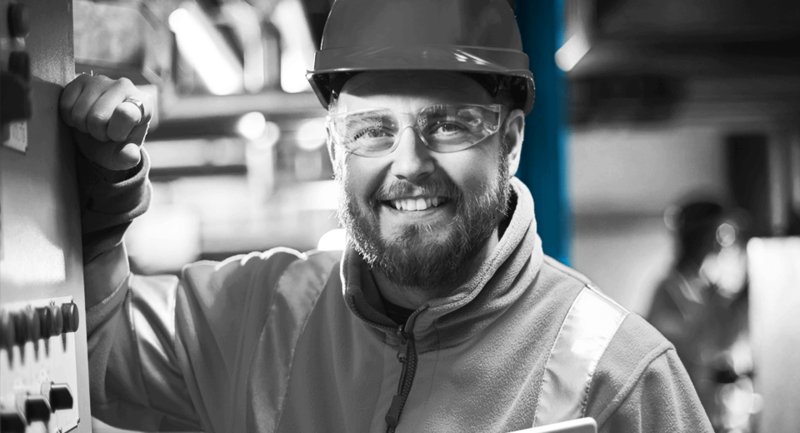 Our technical customer support is available for you at every time and supports you as competent partner on site.